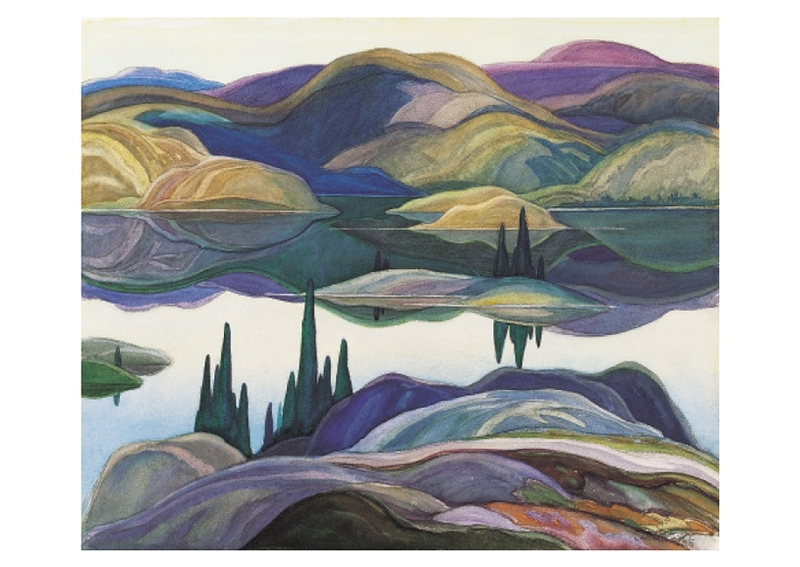 Mirror Lake, 1929, by Franklin Carmichael (Canadian, 1890–1945). Watercolor on paper. The McMichael Canadian Art Collection.